How can Energy Medicine help people with “Chronic” Arthritis or Psoriasis? 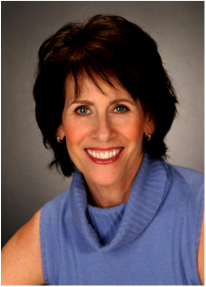 Donna E. Kemper, CCHt. 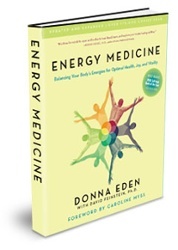 is an international expert on the utilization of “Eden Energy Medicine” which offers people an affordable and reliable assessment tool to locate where in the body there might be energetic imbalances. The corrections are simple and the results immediately apparent to the client. Donna both consults in person in her Connecticut office, and by SKYPE around the world.